Enough’s Enough (323/365) – Annoyingly Boring? 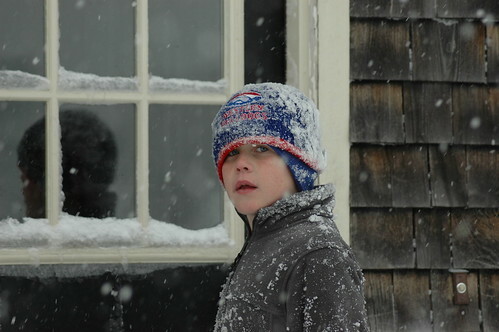 Sometimes even the kids get sick of the snow. And sometimes, the kids get sick of Dad and his GD camera. yep. I hear that one. I want Spring already. He looks like he is about to hurl a snowball at you!